Scientists first made the discovery in 2004, but returned to the island in March 2017 with cameras to catch the monkeys in the act. Scientists do not know when the 6-million-year inhabitants of the island began the practice, but believe the skill was learned “by chance.” Scientists said the practice was only evident in a few males. No other nearby populations have been observed making use of stones, the report said. The discovery marks the fourth-observed group of non-human primates that have used stones for tools. 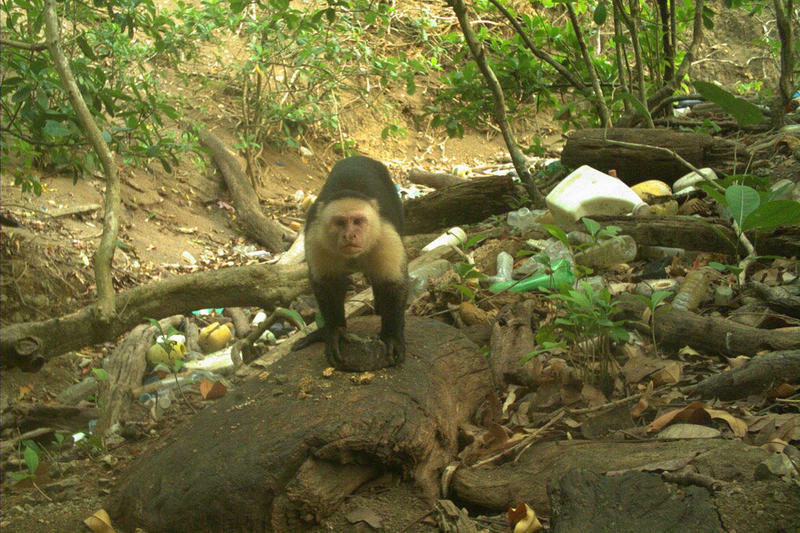 Other species with similar practices include chimpanzees in west Africa, macaques in Thailand, and other species of capuchins in South America, New Scientist reported. Until a few decades ago, scientists believed humans were the only species that appropriated stones into tools. The Stone Age for humans began 2.5 million years ago.